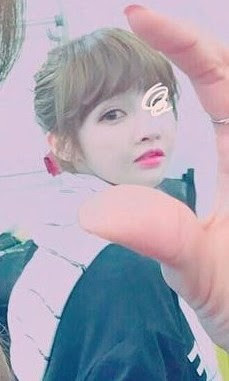 Home » Boram » Pictures » T-Ara » How small is T-ara BoRam's face? 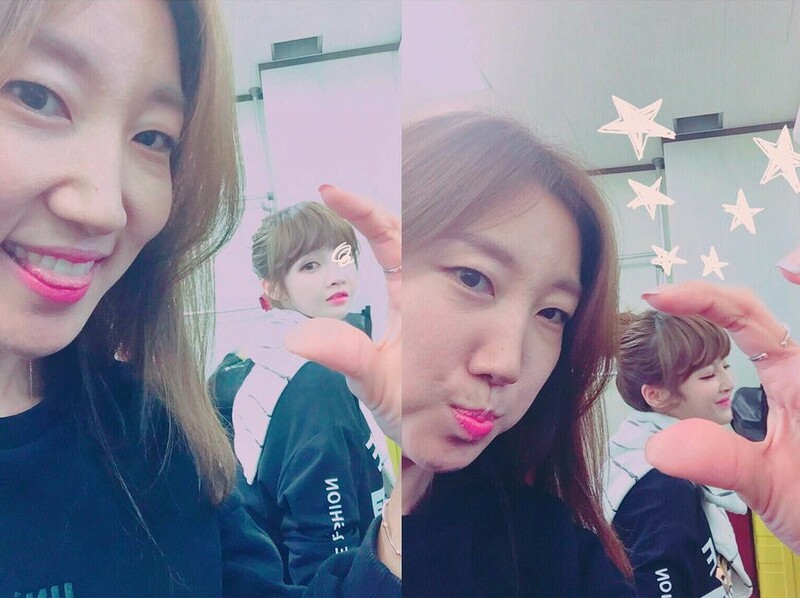 How small is T-ara BoRam's face? Small enough to fit in a person's hand, not literally, but you can see what we mean as you check out her cute pictures below.